A dune buggy is a safe and exciting way to explore the Arabian desert in Dubai. 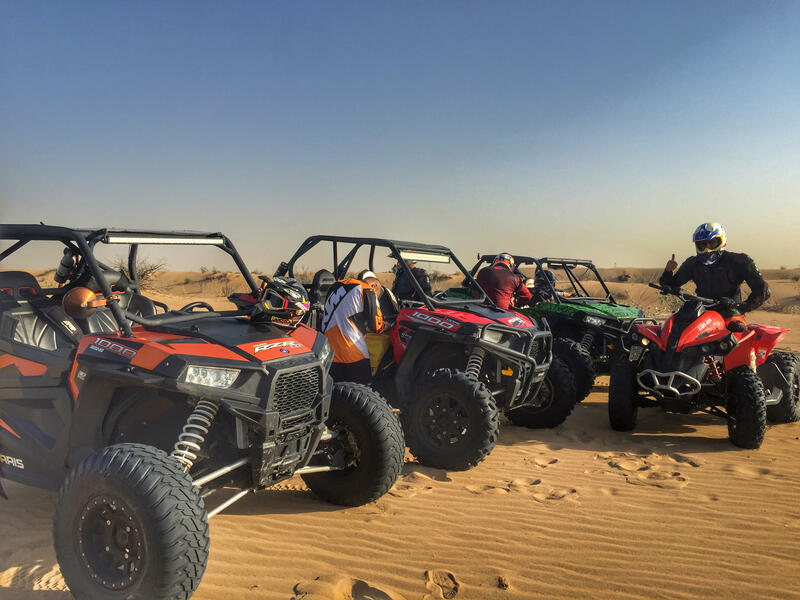 Rent dune buggies in Dubai from mxDubai and join their guided tour over the spectacular red desert terrain on this section of the peninsula on the Persian Gulf. 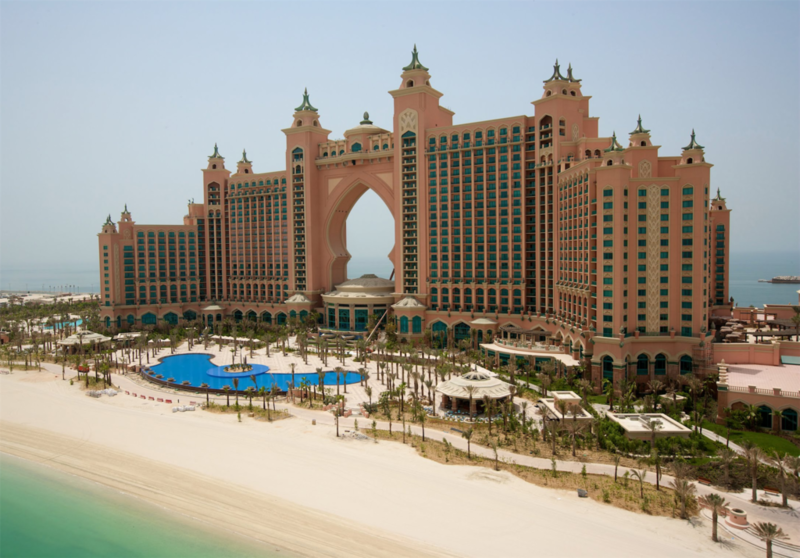 Dubai is one of the United Arab Emirates that extend along the southwest side of this body of water also known as the Arabian Gulf. 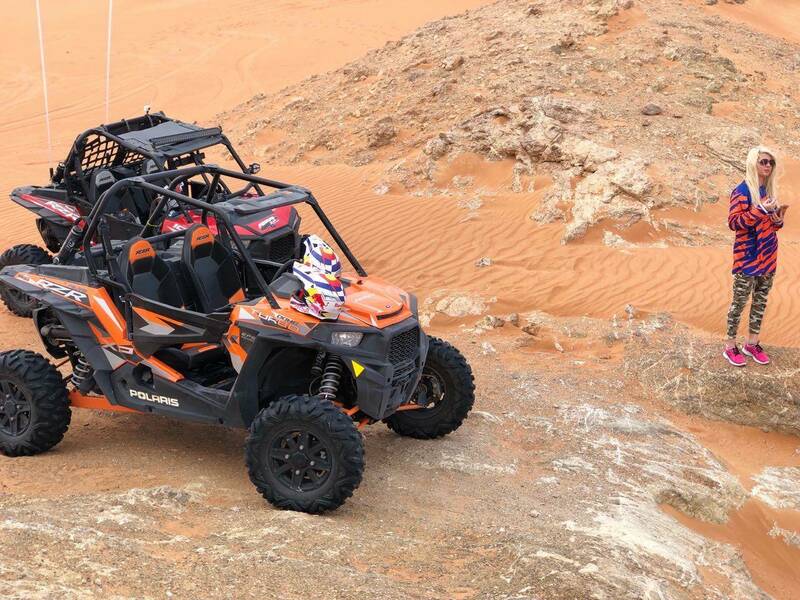 The Polaris RZR XP1000 dune buggies carry two people in safety and comfort over the high dunes of this ancient desert on the smaller peninsula that separates the Persian Gulf from the Gulf of Oman. The dune buggies have special racing suspension systems and transmissions that are easy to operate. The Polaris RZR XP dune buggy with the 1000cc engine has 120 horsepower for powerful climbing and wide wheels with tires designed for the rough desert terrain. Other safety kits are available. All vehicles feature two soft bucket seats, seat harnesses, and roll cages. You do not need prior experience with dune buggies to enjoy this unusual tour through the red desert. You must be at least 18 years of age. A driver’s license is not necessary for tours. Only a passport is required. The guides at mxDubai will instruct you on how to operate the vehicles safely. We offer a one-hour starter tour for beginners. Participants can follow a desert convoy over the dunes. You will have opportunities to take off on your own over the shifting red and gold sands once you are familiar with the terrain. You can ride over mountains or bash over the dunes of all sizes. Accelerate over the straight areas. The tour leaders will be nearby to assist you with any questions or problems. You can stop and try sand boarding over the dunes. Or, just take photos of the endless expanse of desert once home to wandering Bedouin tribes and camel drives. You may spot Bedouins who now use modern all-wheel-drive SUVs and pickup trucks. They drive over the open highways that traverse the desert. The three-hour Deep High Desert Tour includes the most extensive area of the desert from the mxDubai desert camp. Your tour starts with pickup at your hotel in a Nissan Patrol or Toyota Landcruiser. The vehicles drive over the dunes to the desert camp to put you in the mood for your adventure. You also get some orientation on the dunes. The night tour begins around 6:00 pm with a ride to the base camp and free drinks while you watch the sunset over the dunes. All buggies have headlights. We also schedule early morning departures to enjoy when the air is cooler. Desert camping complete with food and drinks is also available through mxDubai. This is an outstanding way to see the stars and experience the timeless desert overnight. Contact mxDubai and chat with one of our specialist for more information on our buggies and tours. We can arrange for customized tours and off-road vehicle rentals. 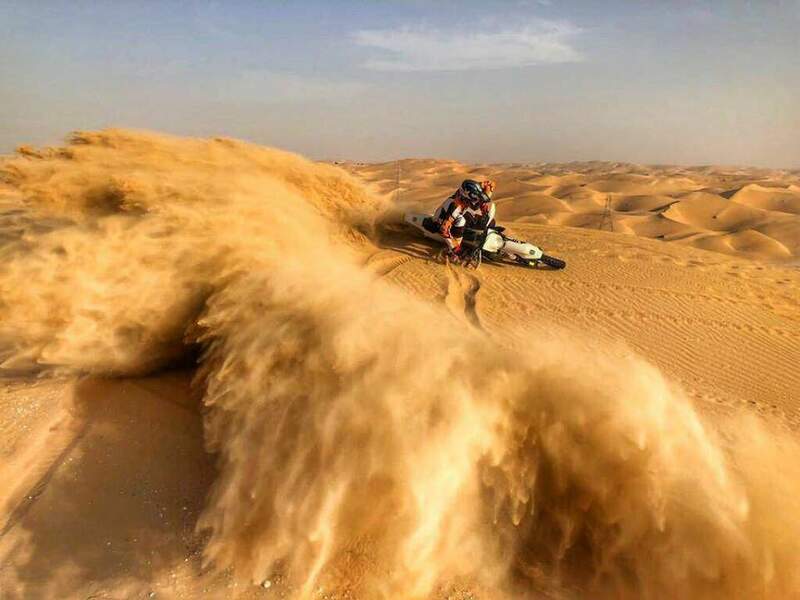 Where to Find Your Next Dirt Bike Rental in Dubai?